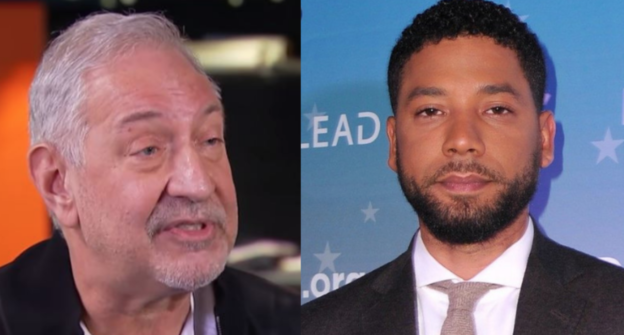 For this week’s episode of Reasonable Doubt, Adam grills Mark on every detail surrounding the case of Jussie Smollett and all 16 indictments being dropped by federal prosecutors. They also discuss the potential federal charges that could still be filed and more. This entry was posted in Episodes on March 30, 2019 by reasonableadmin.